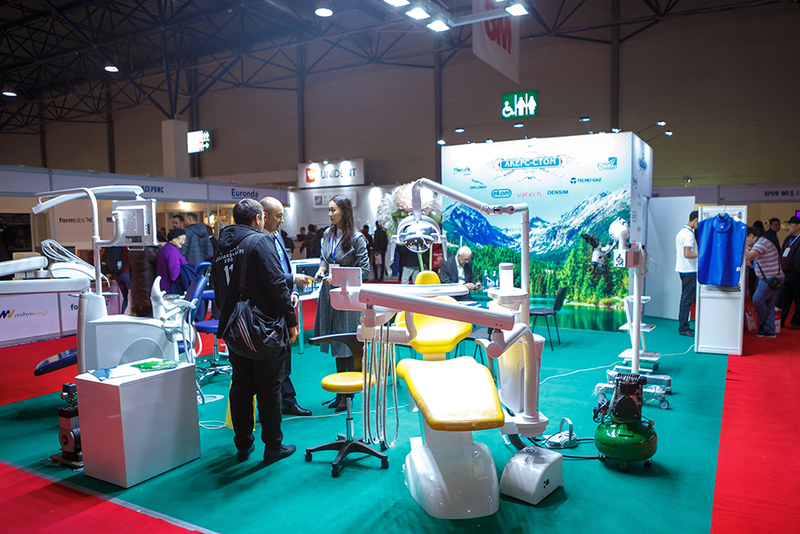 CENTRAL ASIA DENTAL EXPO is an effective platform for demonstrating products and services to specialists in the field of dentistry. 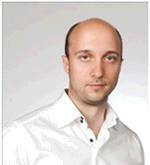 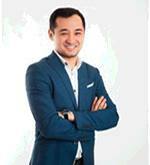 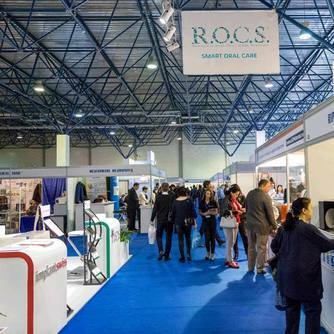 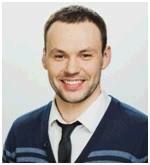 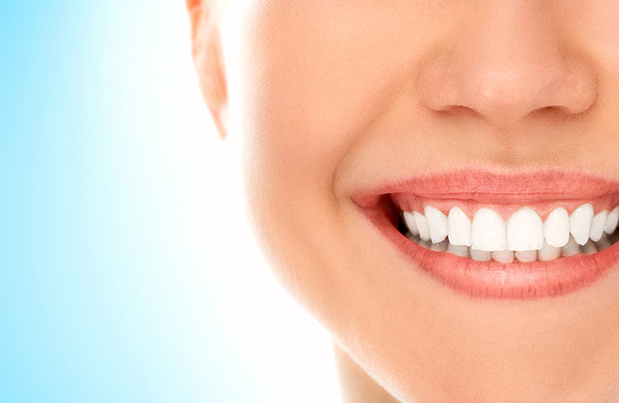 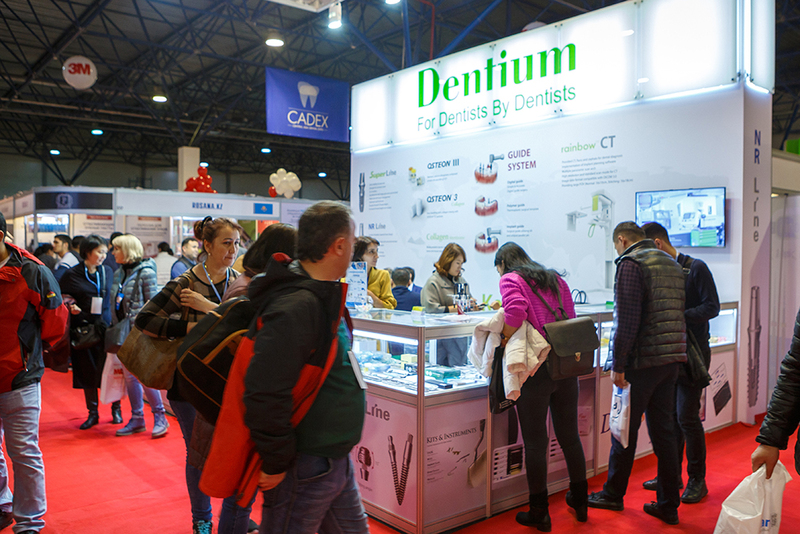 The company dental forum organizes international exhibitions, conferences and symposia. 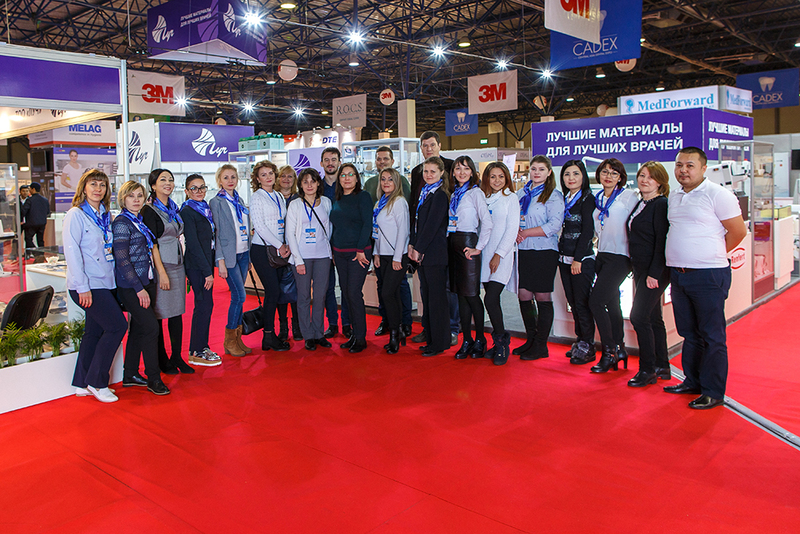 employees of the company have a great experience in carrying out large-scale events on the international market. 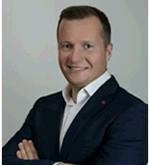 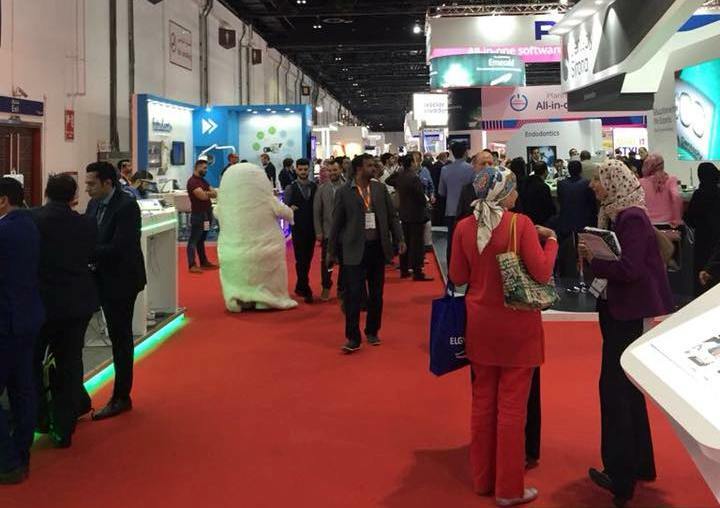 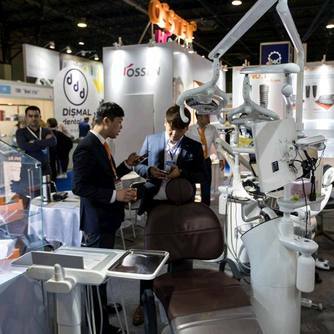 The partners of the exhibition are world leaders in the field of therapy, orthodontics, surgery and implantology, orthopedics, digital dentistry. 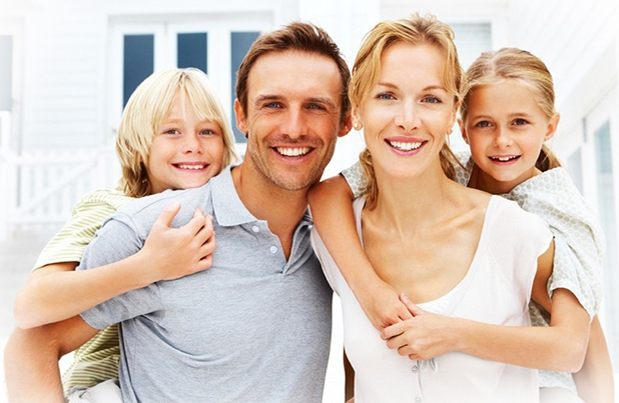 like you on board. 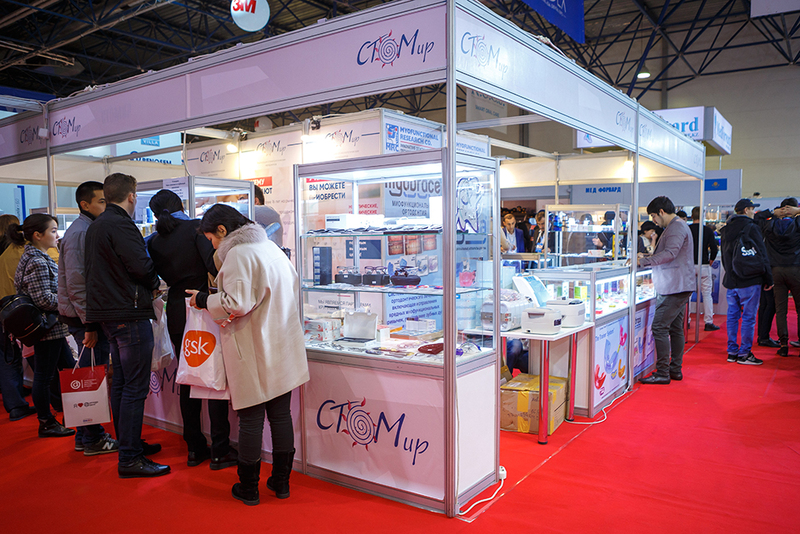 I really do hope to come again to this exhibition next year. 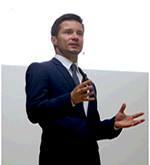 a lot for your assistance and hope to have another chance to meet you. 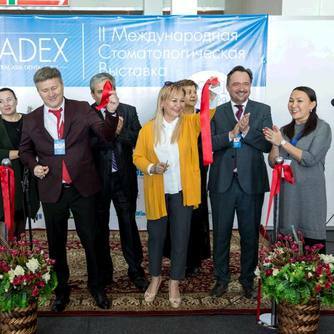 On June 21-24 the CADEX team visited Tashkent! 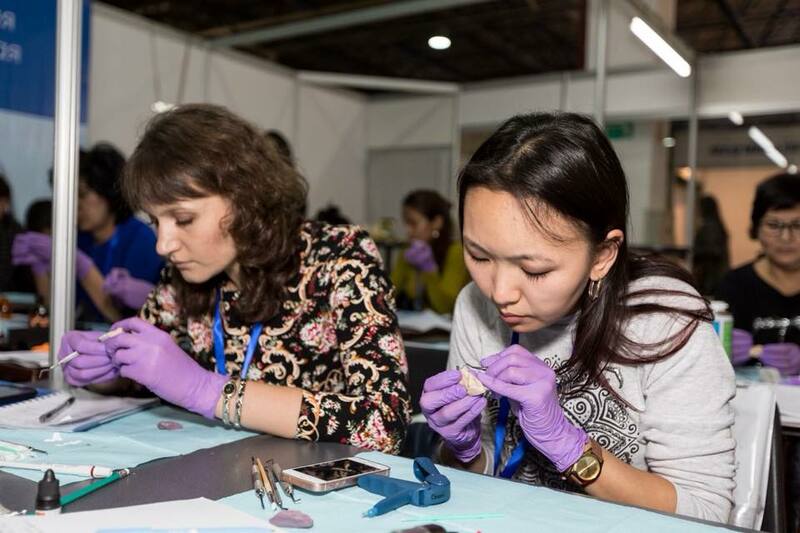 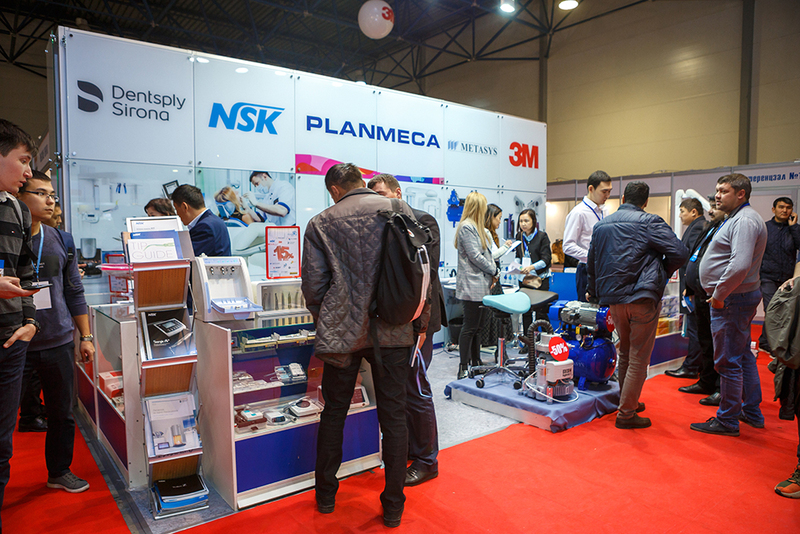 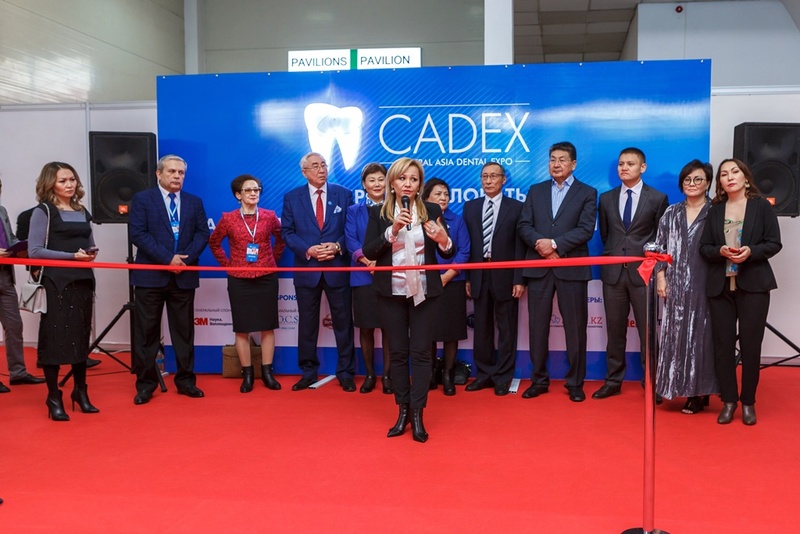 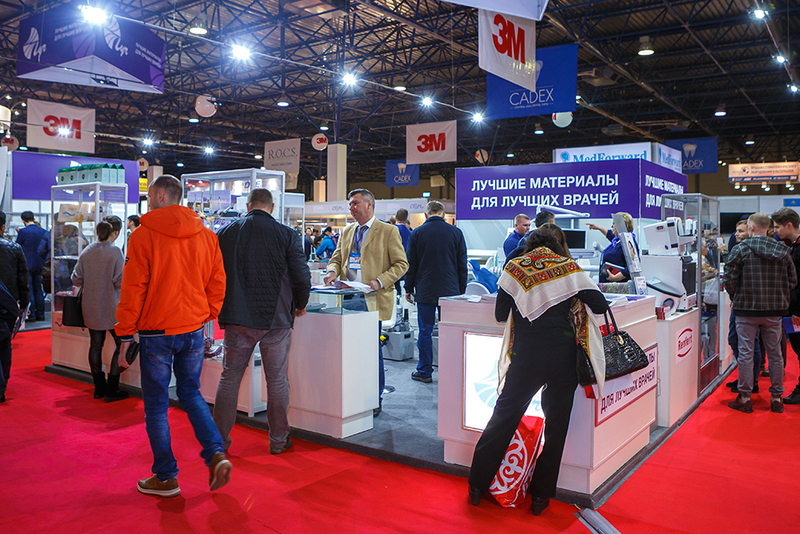 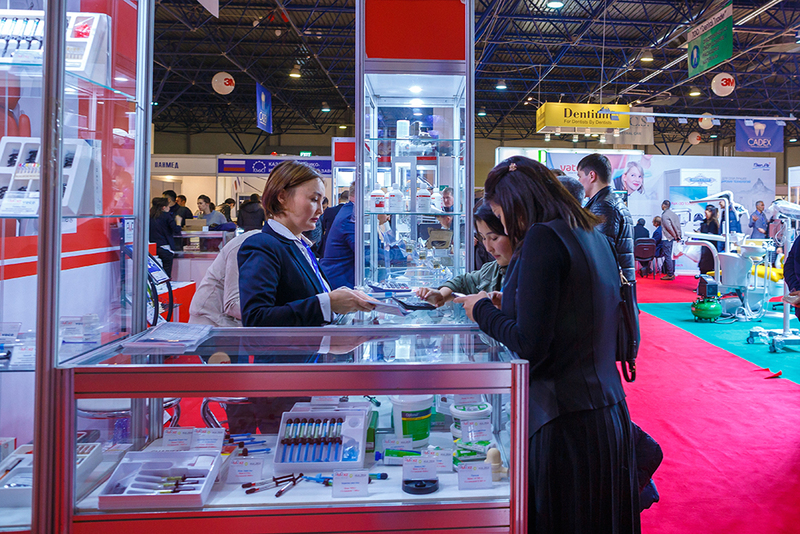 CENTRAL ASIA DENTAL EXPO is an effective platform for demonstrating products and services to specialists in the field of dentistry, entering new markets not only in Kazakhstan, but also in Kyrgyzstan and Uzbekistan. 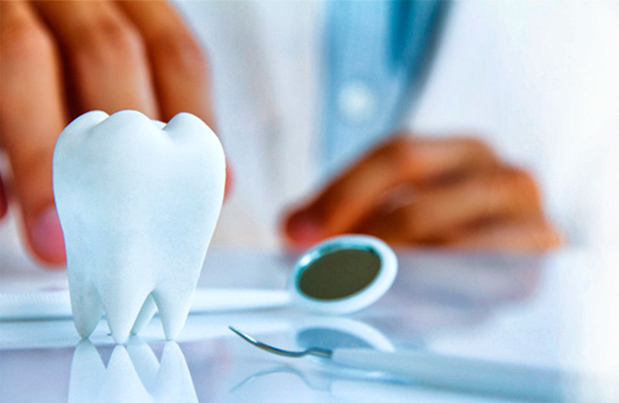 Courses on various topics from leading experts.